Shared hosting is one of the most popular hosting options for those who are building out their first websites. it's easily the cheapest and most economical option for your needs. 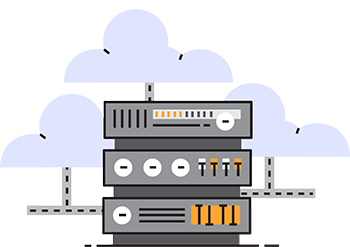 Need more resources than a Web Hosting account, but aren’t quite ready for a Dedicated Server? 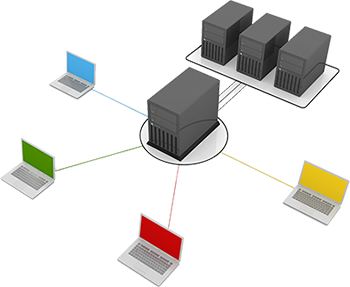 Our high performance Cloud VPS Hosting is the perfect solution. We design and build our servers to run WordPress like a dream. Our exclusive technology gives you the proven performance, reliability, and functionality you need. Full root access - highly customizable. Design your perfect VPS. SiteLock™, the global leader in website security, protects your website to give you peace of mind. SiteLock's Daily Malware Scanning identifies vulnerabilities and known malicious code and automatically removes it from your website to protect your website and visitors against threats. Plus you get the SiteLock Trust Seal which builds customer confidence and is proven to increase sales and conversion rates. Take back control of your inbox. Block nearly 100% of viruses, malware and spam before they ever reach your inbox.